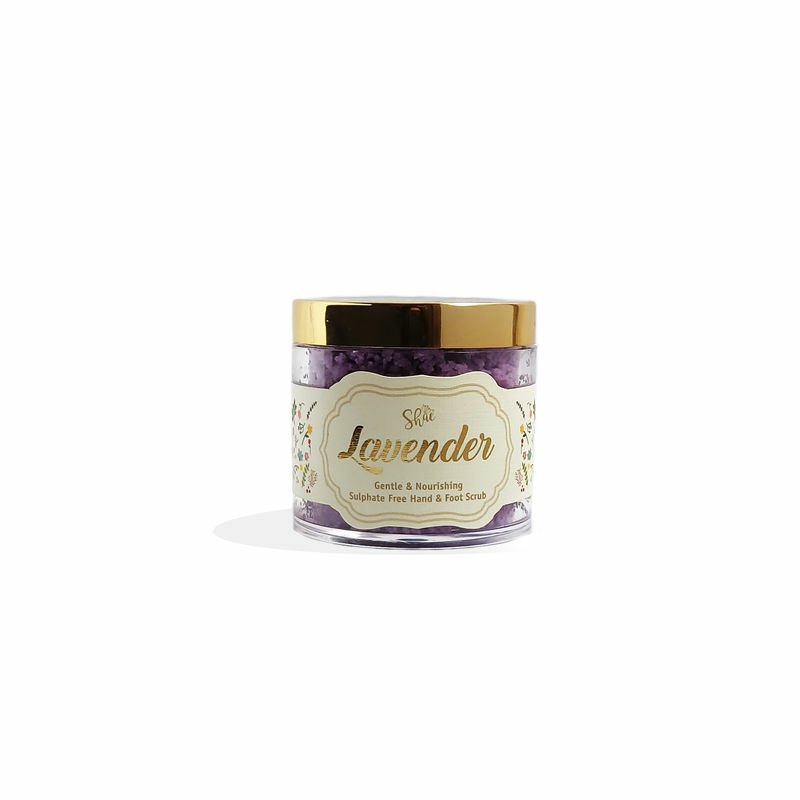 Shae's Lavender exfoliating sugar scrub is made of fine granules best for gentle exfoliation of hands and feet. This hydrating cleanser also helps as an anti aging solution & is ideal for gently removing dead skin , leaving hands and feet radiant and younger looking. Fine sugar granules, not only help exfoliate dead skin away, but also act as a hydrating agent due to sugar's humectant properties. 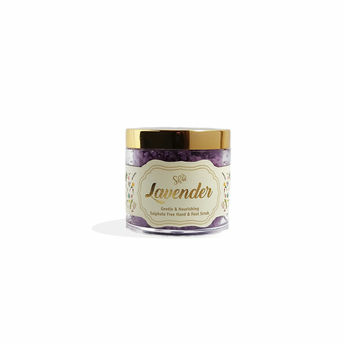 The combination of shea and mango butter nourish the skin and lock in moisture while lavender essential oil calms and soothes the skin. Explore the entire range of Hand Creams available on Nykaa. Shop more Shae products here.You can browse through the complete world of Shae Hand Creams .